But first, to be clear, The Food Pantry at Columbia is not run by any entity or organization within or outside of the University. We are a self-contained and a fully-recognized student group. We are not beholden to any other organization, department, school, or University body. 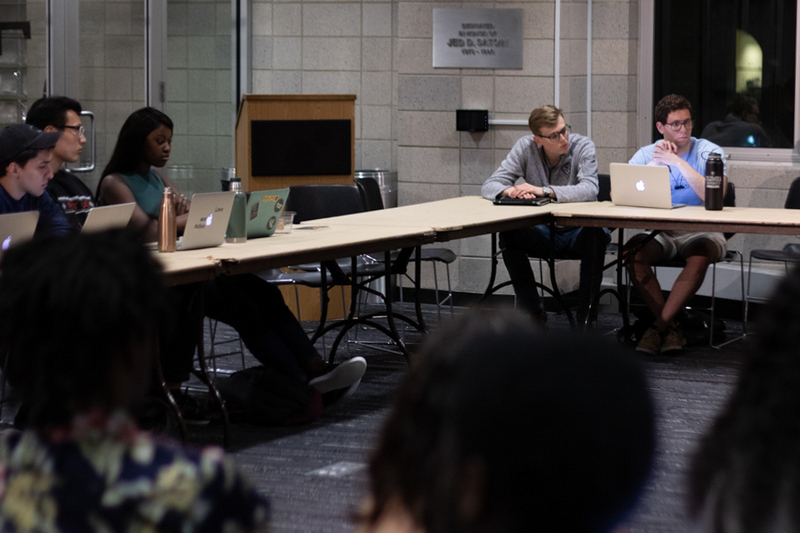 While the Food Pantry at Columbia had its start in the School of General Studies and the General Studies Student Council in May 2016, we quickly outgrew our shell and became recognized by the Student Governing Board in the spring of 2017. 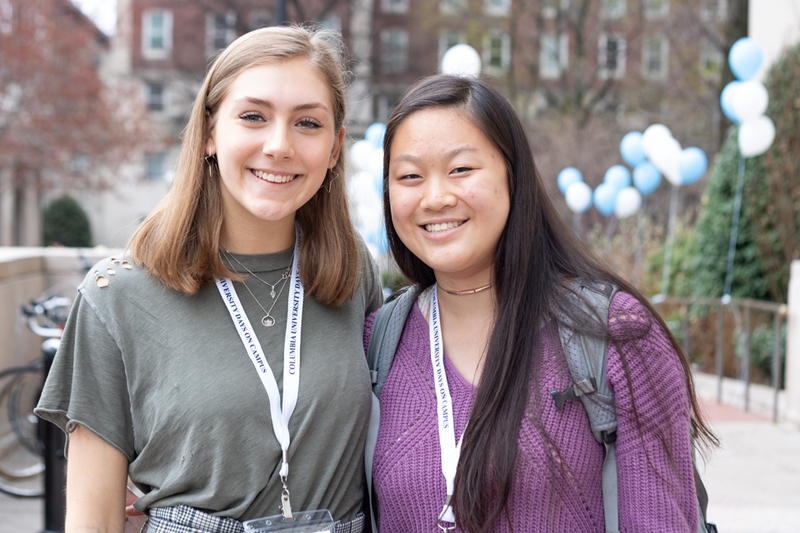 Over the course of the last three years, The Food Pantry at Columbia has transformed itself from a two-person operation to a recognized student group with an eight-person board, seven committees, and approximately 125 volunteers on the current academic year listserv. We are fortunate enough to be the only student-run and fully operational food pantry in any of the eight Ivy League institutions. We are one of a select few recognized student groups that can accept tax-deductible monetary donations. We are a member of the Food Bank for New York City, which provides us with access to non-perishable food at a significantly lower price than what is available from wholesale or retail vendors. We are partnered with the Corbin Hill Food Project which, for the first time since our inception, allows us the opportunity to provide our recipients with fresh produce from the Corbin Hill Farm Share at no cost. We are in collaboration with Columbia Dining to showcase how to prepare food available from The Food Pantry at Columbia and the Corbin Hill Farm Share with minimal effort. Since our inception, we have distributed over 1,500 disbursements to University affiliates within 20 of the 21 University schools. Running off of a very small shoestring budget during our first 18 months, we provided almost 700 disbursements, thanks—in part—to the generosity of all facets of this University. We’ve received food and monetary donations from students, organizations, and Schools, as well as logistical support from the University itself. 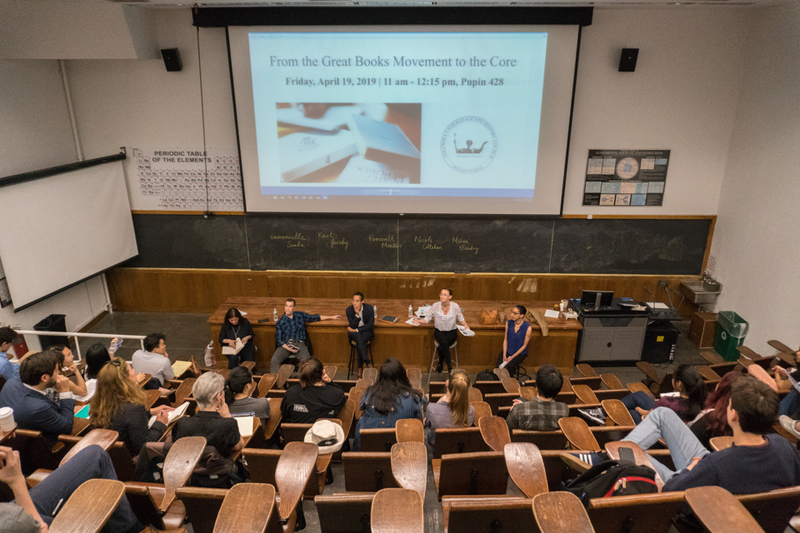 Every undergraduate school has a significant usage—with the School of General Studies and Columbia College leading the way. We’ve done all of this while starting out on a financially constricted budget and storing our food in a closet shared by two other departments. We now have a dedicated space to store and secure our food, and a place for recipients to obtain the food and resources they need. Is our pantry big? No. However, this is New York City. Every inch of our city, and especially our campus, comes at a premium. When the University approached me and Ramond Curtis, GS ’18, and asked what type of space we needed, our response was quick and concise: Four walls and a door that locks. The coveted space of The Food Pantry at Columbia could have been used for any number of purposes. However, the University saw the potential in what equated to two people demonstrating a proof of concept that turned into what has become the focal point of all hunger-related discourse and resolutions. The points system, or Client Choice, is a benchmark for most food pantries across the country. Based on the number of people in one’s household, a certain number of points are allocated to the recipient to use within five essential food groups. This system allows us to ensure that every recipient gets the items they want, not what we feel is most appropriate. We offer vegetarian and kosher options, as well as a varied array of items that can quickly curtail hunger and allow a recipient to focus on more important matters. In addition, we provide vouchers to any recipient who would like fresh produce from the Corbin Hill Farm Share. Are there times when we are running low on certain items? Absolutely. However, the pantry is continually monitored and stocked based on need and availability. Not only do we purchase food on an as-needed basis, but we also receive generous donations from the University, which only solidifies the community spirit that we envisioned when we founded The Food Pantry. This is Columbia University in the City of New York. This is not a city college with access to local, state, and federal funding that can offset the cost of running a pantry every day. 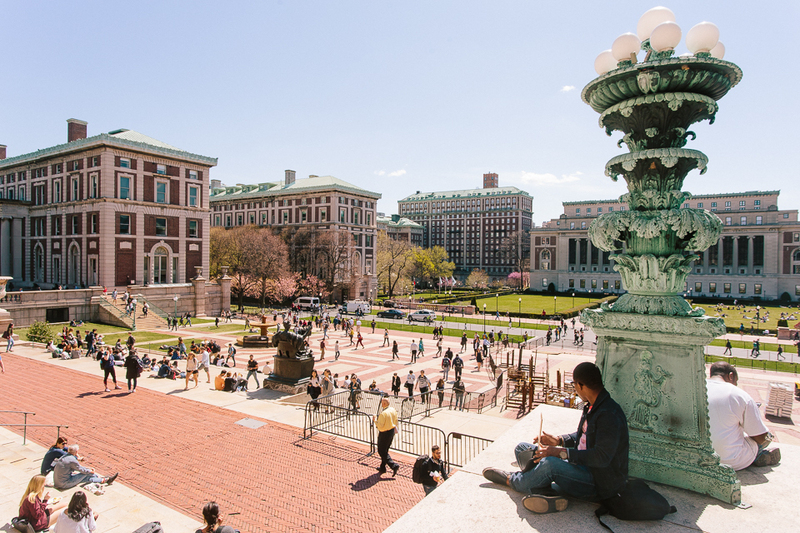 While Columbia may have one of the largest endowments of any institution of higher education, should we simply wait for the University to determine how those funds should be spent? As I mentioned in a previous op-ed, action takes time. The Food Pantry at Columbia will not sit idle and simply wait for the wheels of progress to turn in our (the students’) favor. We are going to make our own path and cause that change to happen. 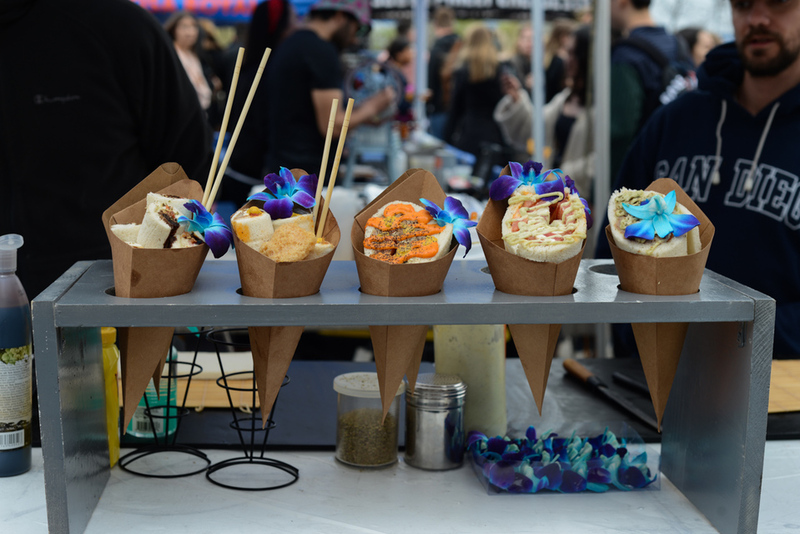 Even now, we are seeing residual benefits ripple across the University such as a major shift in the plastic container policy within the dining halls. Students are no longer scolded for filling up plastic containers from the dining halls. We cannot definitively attribute this policy shift to The Food Pantry, but it is definitely because of the light we have shone on hunger on our campus. 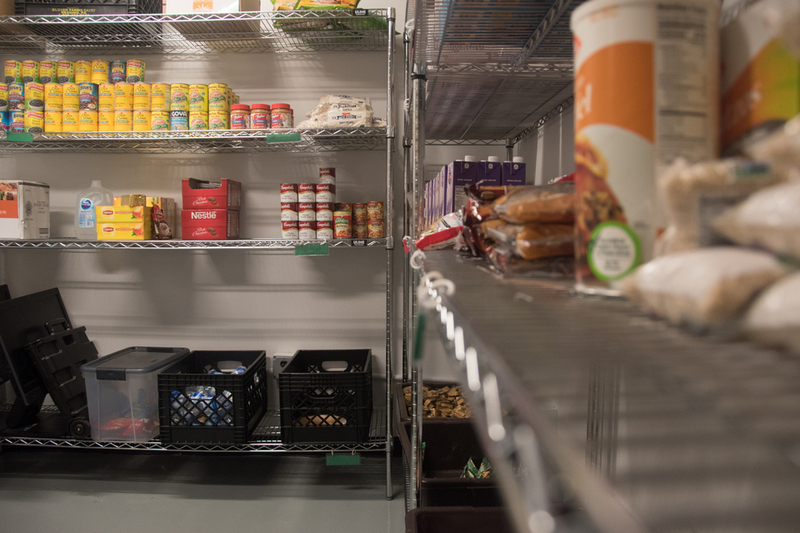 In the coming weeks and months, The Food Pantry at Columbia will engage in initiatives that will both solidify our place within the University and ensure that more students can access the resources we have available. In addition, if you are facing hunger-related issues, we are here to help. 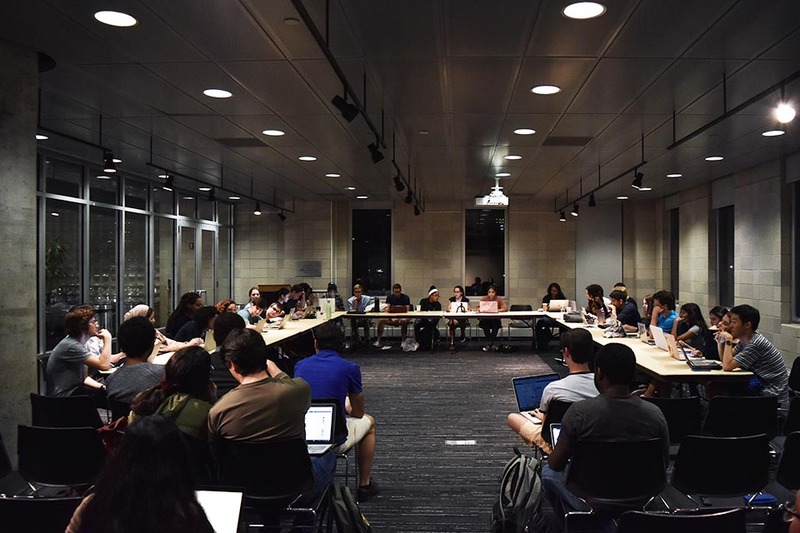 We hold open hours events on Mondays and Thursdays 4-7 p.m. on the 5th floor of Lerner Hall, down the hall from the Satow Conference Room. Your personally identifiable information will not be shared with anyone outside of The Food Pantry at Columbia’s executive team, and any other data will be aggregated to ensure no one has access to your information. We encourage anyone who may have any questions or concerns about who we are or what we can do for them to reach out to us at thefoodpantry@columbia.edu. We will be more than happy to answer any questions you may have. The author is a current third-year School of General Studies student majoring in urban studies with a specialization in geographic information systems. 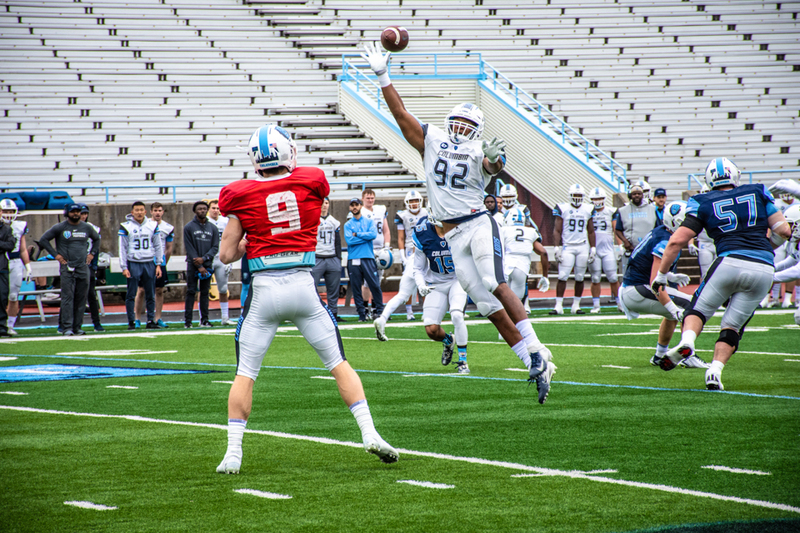 He is the co-founder and chair of The Food Pantry at Columbia. For any questions about The Food Pantry at Columbia, please contact thefoodpantry@columbia.edu.